Bangkok Hospital Pattaya was founded on 23rd June 1990 in Pattaya, a seaside holiday destination, which has grown to become one of the most popular Thailand holiday destinations and is located on the Eastern Seaboard of Thailand, Chonburi province. They have been growing since 1990, to become a 400 bed facility and the center of specialised healthcare which provides all necessary diagnostic and curative services. To create a more convenient and comfortable ambience for our customers, the area of Bangkok Hospital Pattaya was expanded from 5 to 9 acres (20,800 square meters to 36,800 square meters) and since November 2006 a new 15 storey building was added to the original complex. 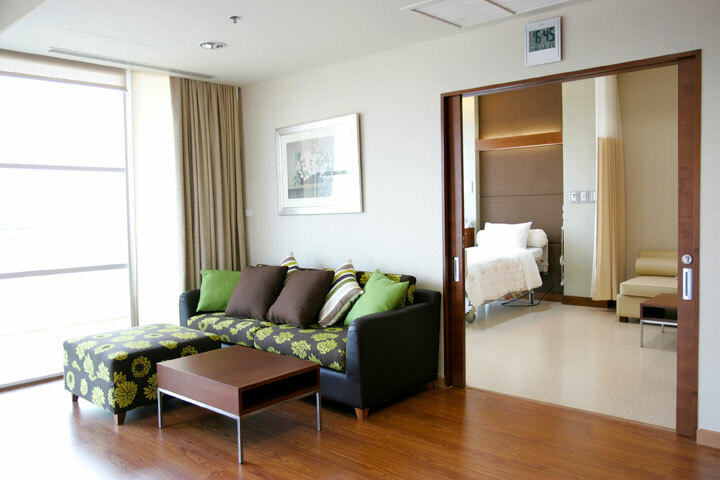 Bangkok Hospital Pattaya was certified ISO 9002 in 1997 (and updated to ISO 9001 2000), and in the same year, the hospital was officially recognised as the best provider of goods and services, in the field of businesses serving high numbers of foreign customers. Bangkok Hospital Pattaya is only the third hospital that has been awarded this accolade. 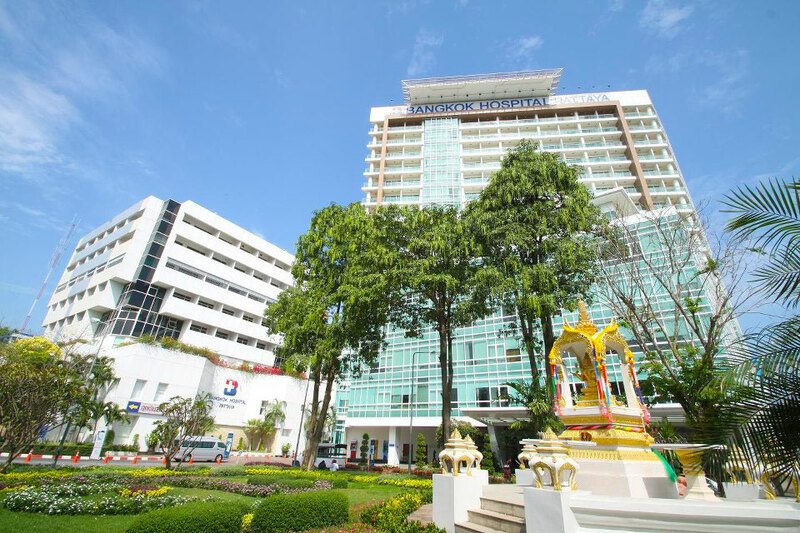 As the continuous development of the hospital continues, Bangkok Hospital Pattaya has been given the best Hospital Management Asia Awards, The HMA Awards, for three consecutive years: 2004, 2005 and 2006. The Bangkok Hospital Pattaya which had been accredited initially by the Joint Commission International (JCI) in 2009, was reviewed by the JCI in September 2012 and then again in 2015, to see if the previous standards of excellence were still being met by the hospital. Its international accreditation for another three years continues. Our prices are quoted in THAI BAHT (THB). To use the converter select THB then your currency. Enter amount then click Go to convert. The THB (Thai Baht) quoted for each procedure is an estimate only to be used as a guideline to assist you in planning your budget before travelling overseas for your Medical, Dental or Plastic Surgery holiday. These prices are applicable for elective, uncomplicated patients.